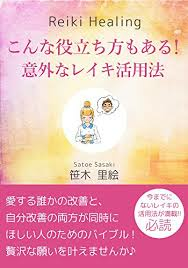 ◎Suffering incurable disease and want to try alternative therapy. What to expect during private reiki healing session? *First lie down on massage table, with fully clothed. 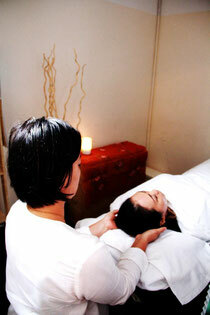 *Then reiki practitioner will lightly place the hands on various key parts of the body to pass the reiki energy. *Massage will be applied for the parts with the stiff. For making an appointment for Private Reiki Therapy Treatment, please send the form below. Please note our opening time is 9am-7pm daily, if you are urgent you can ring us 98316058. Private Sessions are available only by appointment basis.